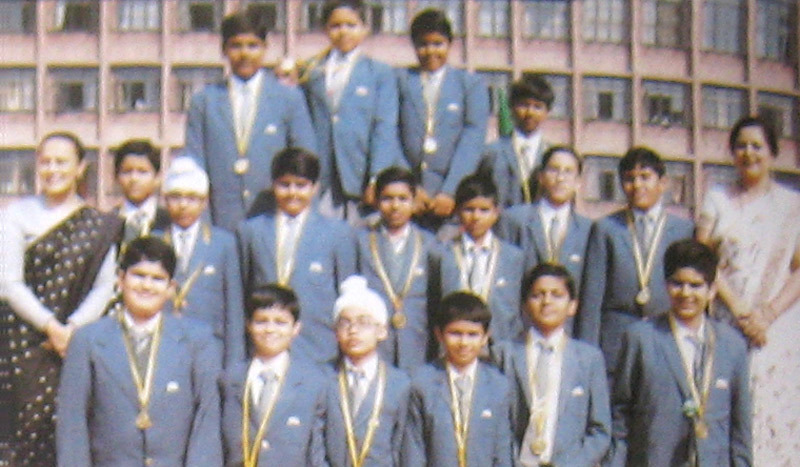 Students of St. Mark’s Sr. Sec. Public School, Meera Bagh, participated in B. K. Gupta Inter School Cricket Tournament organized at Bal Bhavan International School, Dwarka, from 2nd to 25th December 2011. Students of St. Mark’s Sr. Sec. Public School, Meera Bagh, participated in Delhi Super Seven Cricket Tournament, organized at Laxmibai College Cricket ground, Delhi University. 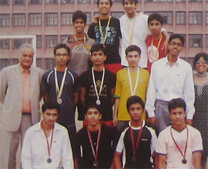 They emerged as Runners up in the tournament. A runners up trophy, mementos and certificates were given to the players. 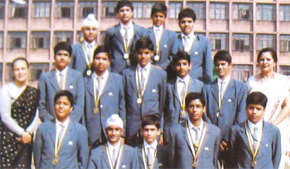 Our young cricketers once again proved themselves when they won the Anuj Sahai Mathur U-17 Cricket Tournament, organized by Vishal Bharti Public School, Paschim Vihar at DDA Sports Complex Paschim Vihar held in January 2008. Akash Chaudhary (VIII A) was declared the Man of the Series while Manik Khattar (IXC) was the Man of the Match. Best Bowler of the Tournament was Yatin Malik. They had defeated Ramjas School in the finals. Congratulations to the winners! Boomer's organized Cricket Tournament for tiny tots studying in classes III to VI. This tournament is organized in four zones. Our school represented the West Zone. Our school reached the finals and defeated Guru Nanak Public School, Hari Nagar by 28 runs. In the well fought finals we lost to Ryan International School, Ghaziabad by 1 wicket.